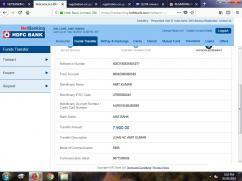 Thanks for notify us about Ad ID : 340199. We are offering Courier Service for Food Eatable Items & Medicine from All Over Punjab & Chandigarh to Worldwide. For Packed Food Items Courier : Purchase Bill & Sender’s ID Proof Required. For Home Made Foods Items Courier : Sender’s Two ID Required. For Medicine Courier : Medicine Bill, Doctor’s Prescription & Sender’s Two ID proof Required. Free Packing & Packing Boxes. The Services includes in Details. We purchase medicine and courier to USA Canada UK Australia whatsapp your Prescription. The medicine will be delivered in 3-4 Working Days at your Door. Ayurvedic Medicine Courier All Punjab Chandigarh to USA Canada UK Australia, Injection Vials courier Courier All Punjab Chandigarh to USA Canada UK Australia. 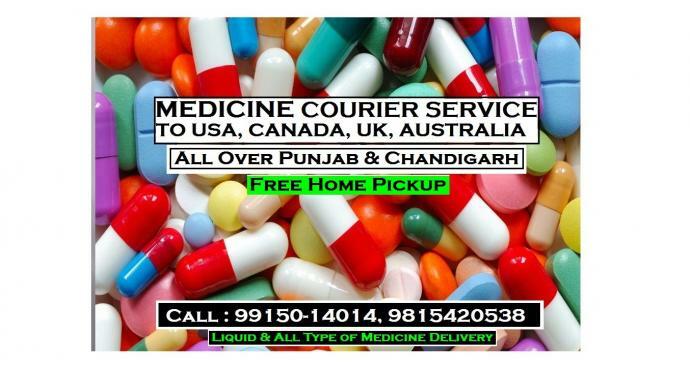 Liquid Medicine Courier All Punjab Chandigarh to USA Canada UK Australia. Medicine Courier All Punjab Chandigarh to UK Australia, Medicine Courier All Punjab Chandigarh to USA Canada.